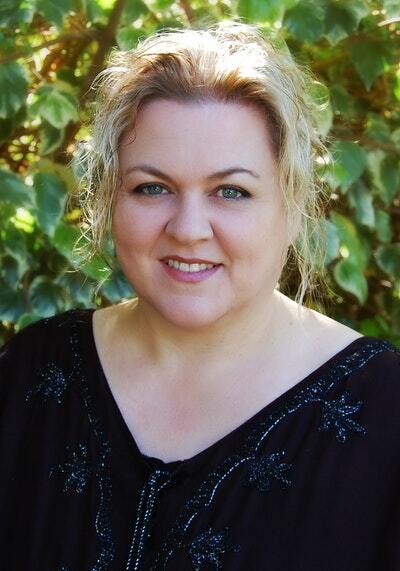 Born in Whyalla and moving to Adelaide in her teens, Tania Ingram became a child psychologist before taking a break to spend more time with her family, which was when she began writing stories for children. Her Jinny and Cooper series evolved from Tania's daughter begging her to write a story about a magical guinea pig. Oma's Buttons was inspired by the special relationship between Tania's own daughter and her Oma. Tania lives in the Adelaide hills with her family. Be the first to find out about Tania Ingram.